Beautiful single family home located in wonderful Gilbert. Guests are only steps from one of the 3 gated community pools, picnic areas, biking and walking trails. With close proximity to freeway, shopping and dining, the location offers everything you need for a comfortable and relaxing vacation. The master bedroom with en suite is on a separate floor from the second bed/bath. Other features include two-car garage, full laundry facilities, and just upgraded with all new top of the line Kenmore kitchen appliances. Recently decorated with modern southwest touches, new furnishings, art and linens, this lovely home is well-equipped for your sunny holiday adventure. There is wifi Internet so you can stay connected and stream other shows on the 55 inch Sony TV. There is a DVD player, with a small collection of movies in the home. We are two snow birds who are drawn to the desert. We find the climate and atmosphere of Arizona rejuvenating and refreshing. We are a retired police officer and federal government employee who love to travel and our home in Gilbert is the place we love to return to the most. We visited this area a few years ago and loved the laid back feel in the community. We chose this house because of the balcony and the 2 story layout which provides for privacy when guests or grandchildren visit. Granite counters, clean and well-equipped with dishes, pots, pans and utensils. Some spices and condiments also available. Large flat-screen tv in living room. 40 local channels. Streaming from internet available. A small library of movies to enjoy. Rentals are available nearby. My wife and I enjoyed our two months in Kevin and Sylvia’s home. Nice new area of Gilbert. Playgrounds and community pools were convenient and clean. Close to shopping and freeway access. Enjoyed the living area and deck. Nice 2 car garage for our car and bikes. Home was clean, and very well equipped and organized. Information and instructions from owners was complete and on point. Good cooperation throughout the process. We highly recommend this property. Had just moved to Gilbert from out of state and needed a place for our family to stay for a few months while we waited for our house construction to be completed. Kevin was the perfect host. The house is fully furnished, well kept, clean and comfortable. Within a few days, it literally felt like home. All the expected amenities were available...big screen TV, high speed internet, full kitchen, and full size laundry. We also greatly appreciated the 2-car garage and access to a pool. 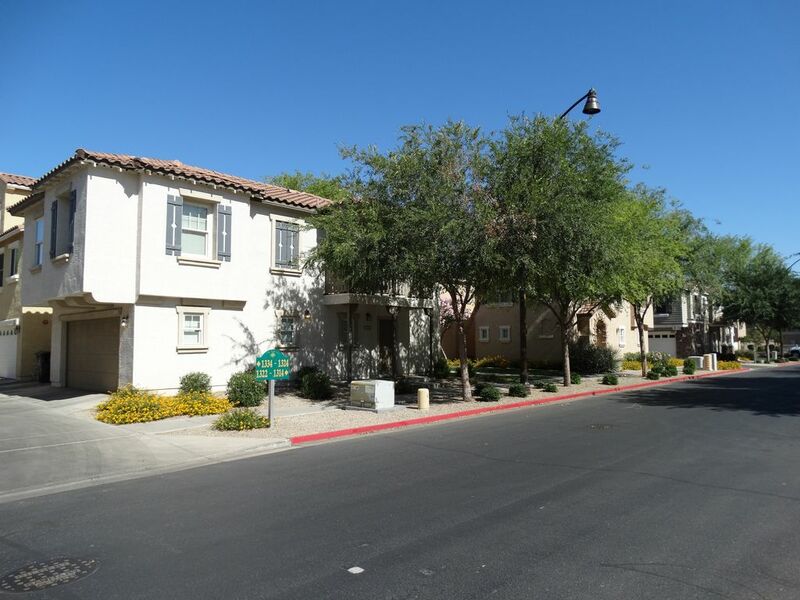 The neighborhood is safe and walkable, and close to several restaurants and shopping centers. Kevin was very helpful and accommodating with open communication ensuring we had a wonderful stay. I highly recommend this property for anyone visiting the Gilbert area. Let me just say that the owners of this lovely home are some of the sweetest people you will ever meet. My husband and I rented this home for about a month and a half after relocating from Ohio while waiting to close on our new home. Kevin is very attentive to his renters. If you need anything he doesn't hesitate to make it happen. Home is extremely clean and well appointed with an awesome location nestled in a safe quiet neighborhood. Home is minutes from shopping and freeway access. I HIGHLY RECOMMEND!!!!!! Gilbert and the surrounding area of greater Phoenix boasts over 200 golf courses. It is a golfers meca. The Golfland and Sunsplash theme parks offer a great variety of water and land activities for all ages. The house is located within walking distance of restaurants, shops and services.